Stay Golden This Holiday Season! Get ready to glow this holiday season. Holiday gatherings & parties are in full swing. New Year’s Eve is right around the corner!!! 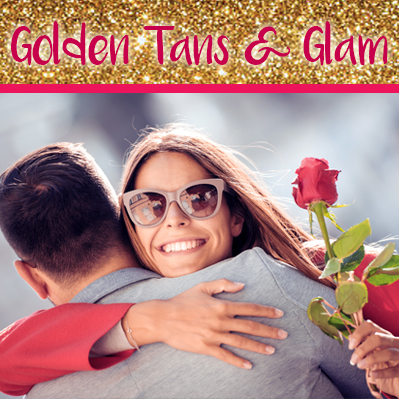 Celebrate the season with gorgeous, golden color! 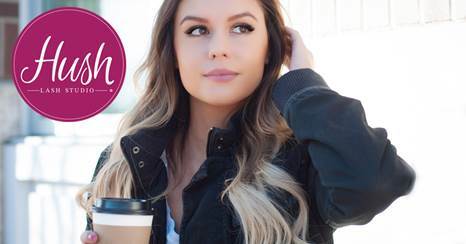 Let our tanning consultants help you achieve the color you want, whether that’s with Sun Beds, the all NEW Mystic Kyss, Hush Lash Extensions or maybe all three! We have all the options to make you look and feel your most fabulous this holiday season. Hush Lash Studio Kansas City is hiring! Hush Lash Studio is Kansas City’s premier eyelash extension studio and we are looking to grow our Kansas City team! Positions available in Lee’s Summit, Parkville and Westwood. Love to help others look and feel fab? Then turn your passion into a rewarding role with the growing team at Hush Lash Studio! 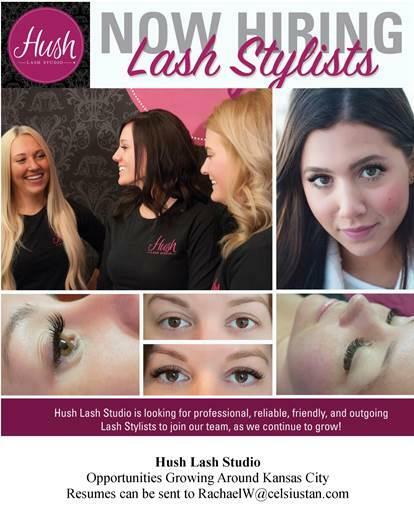 One of North America’s quickest growing Eyelash Extension brands – Hush Lash Studio is looking for professional Lash Stylists as we continue to grow! We are looking for friendly, outgoing, and reliable candidates. Applicants previously certified to apply Eyelash Extensions are preferred, but those with experience working within the beauty industry will also be considered. About the Company: Visit us at www.hushlashstudio.com and discover more! If you are a beauty conscience, passionate about sales and a customer service professional, we want to talk to you. Only serious candidates with flexible availability should apply. 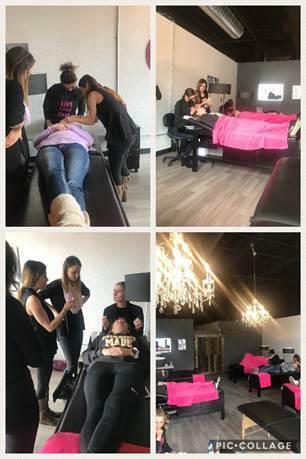 Thank you so much to Hush Lash Corporate for your recent visit to help our stylists perfect their craft. 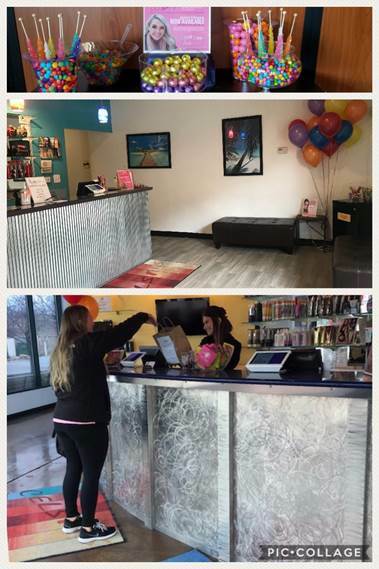 We are thrilled to announce Hush Lash Studio is now available at our Parkville, Plaza & Lee’s Summit locations. Finally affordable eyelash extensions are available in Kansas City! Receive your first set for only $59.99!